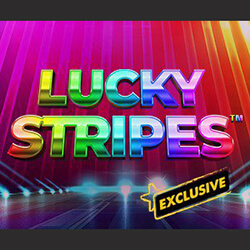 Lucky Stripes is the latest online pokie from iSoftBet, and at its core it’s a 3 reel title that doesn’t offer many features, but does give the player the chance to indulge in me classic, simple gameplay. The pokie is made up of 3 reels and one active line, and rewards can go up to 100x the stake, with an RTP of 95.92%. Some features included in the game the regular wild, along with the Rockin’ Respins which are triggered through certain dedicated symbols. As there is only one active payline, the player only needs to deposit one coin in order to play. The game centres mostly on the stripe, which the player will see when getting a winning combination across the games only active payline. Each type of stripe has a different range of rewards that it can give, with 2x to 5x for Green, 8x to 12x for blue, and so on. The wild is a multi coloured icon with the W icon, and it can slot into any position on the payline, and can become of any combination with the other symbols, potentially finishing a winning combo. 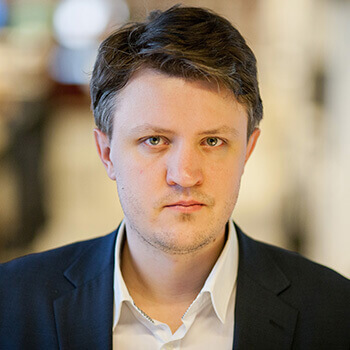 It also has the ability to form a new stripe with them, promising additional wins. The best scenario in Lucky Stripes is to get two wilds at once alongside the Rockin respins symbol. This will trigger a feature where the second reel will spin a number of times while the wilds remain sticky on 1st and 3rd.